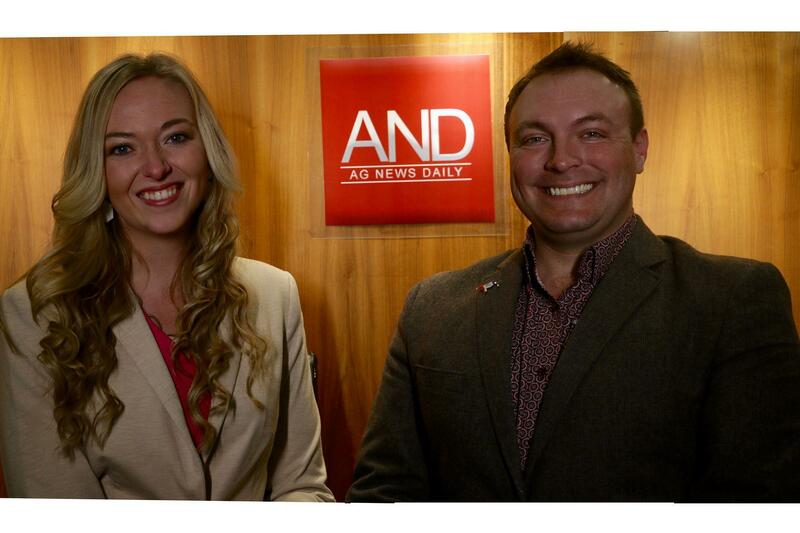 Global Ag Network | Ag News Daily is in the news! This month Mike and I had the honor of being featured in the NAFB, or National Association of Farm Broadcaster, newsletter. NAFB is an organization designed to help connect those in the farm broadcasting industry, and, while Mike and I have chosen a different outlet for our "voice" we still believe in this organization. Feel free to check out the article online and let us know what you think!